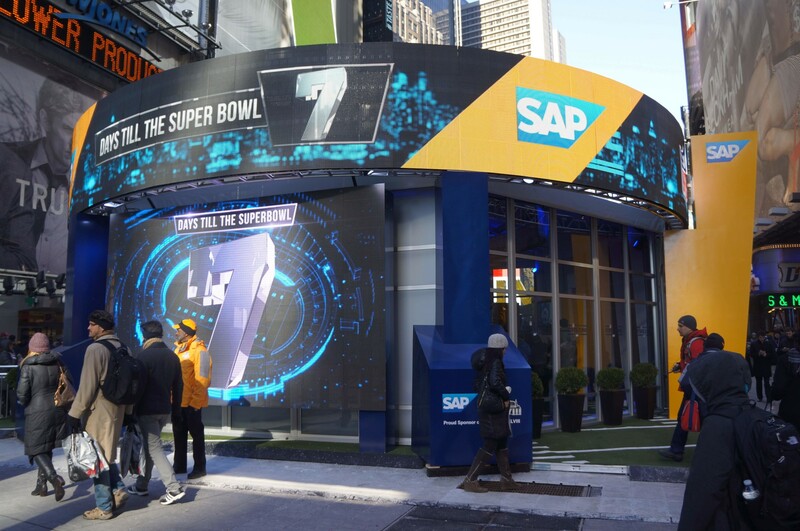 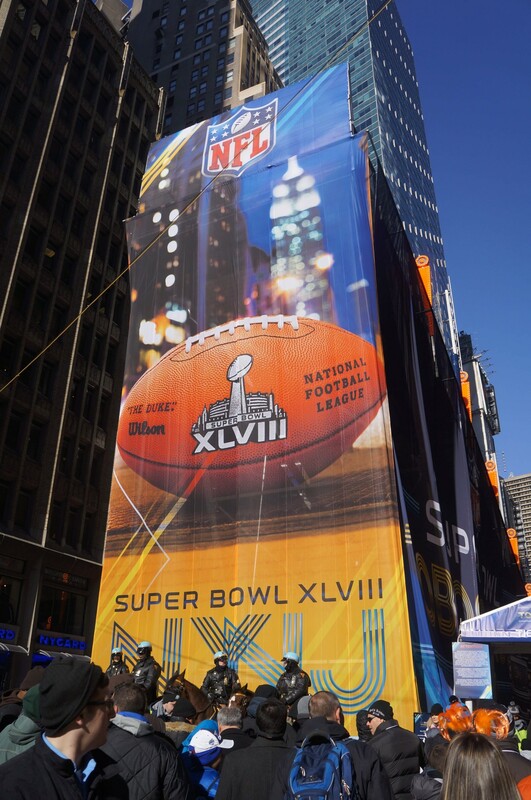 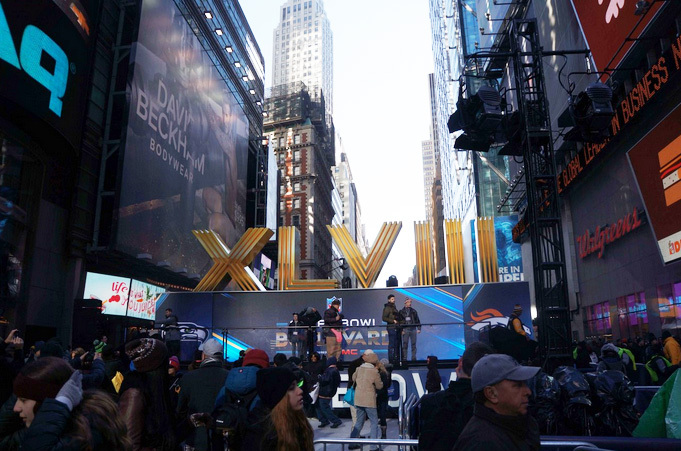 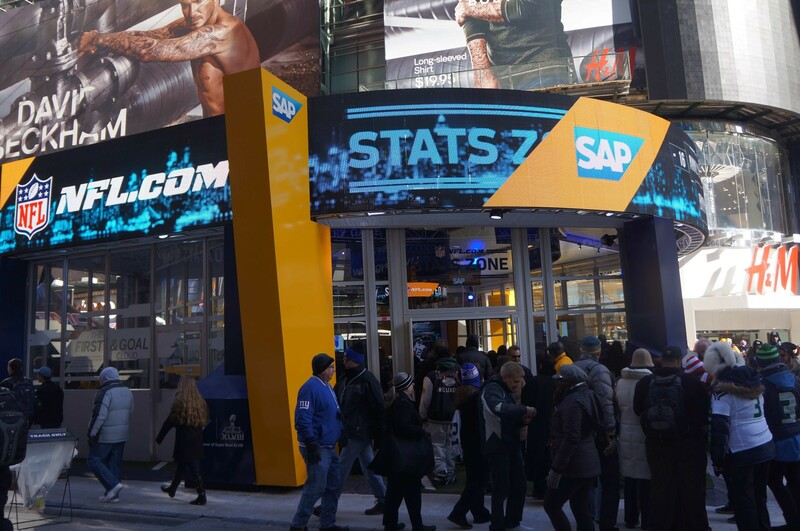 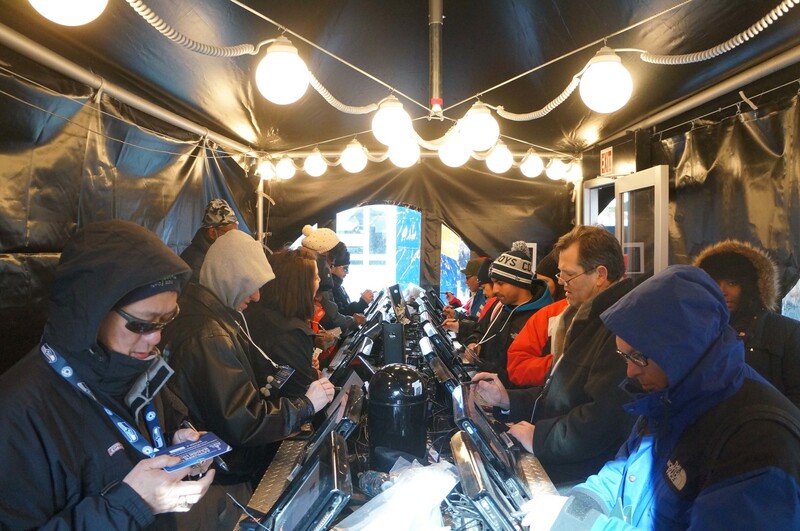 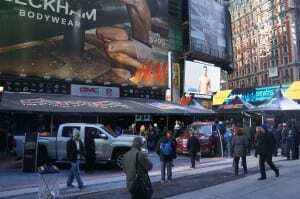 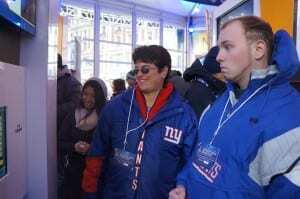 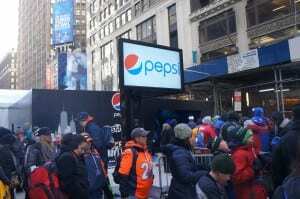 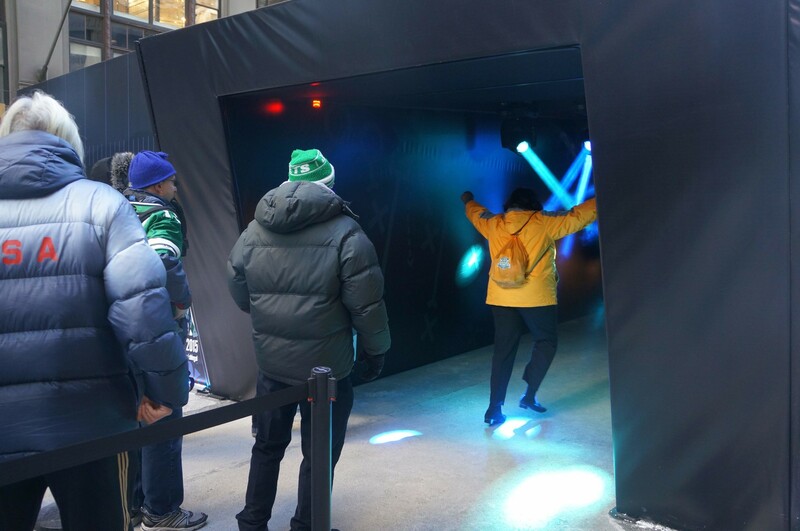 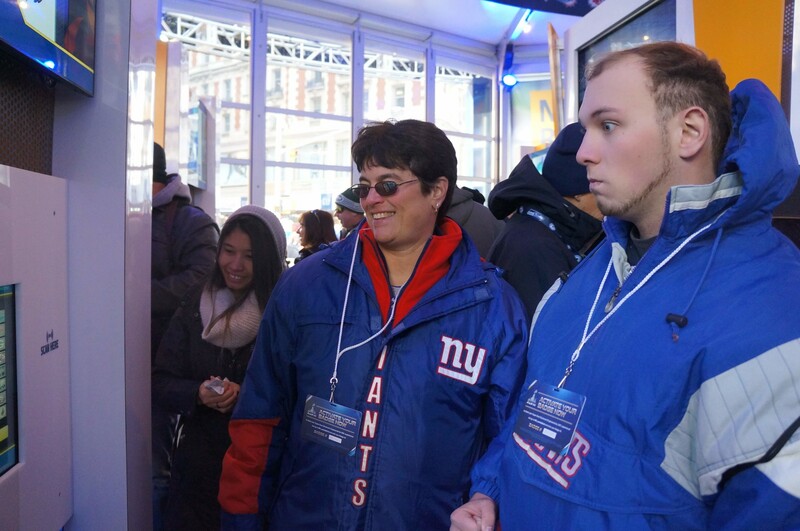 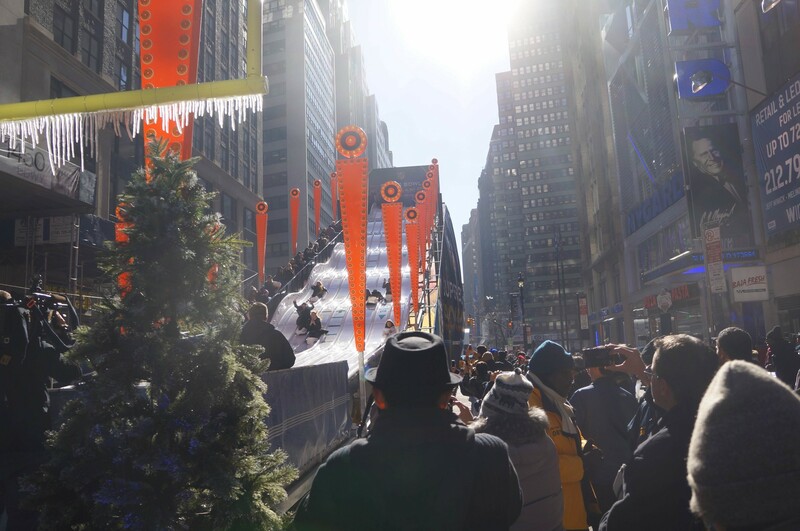 EM editors braved the freezing temps brought by the Polar Vortex to walk every inch of Super Bowl Boulevard, a 13-block fan zone smack in the heart of New York City. 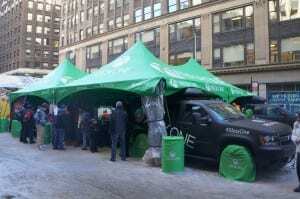 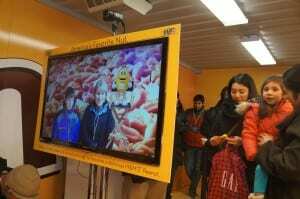 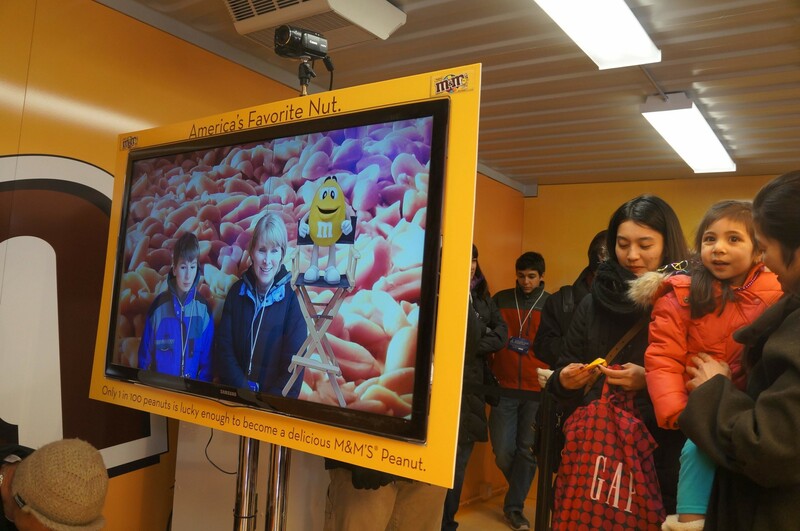 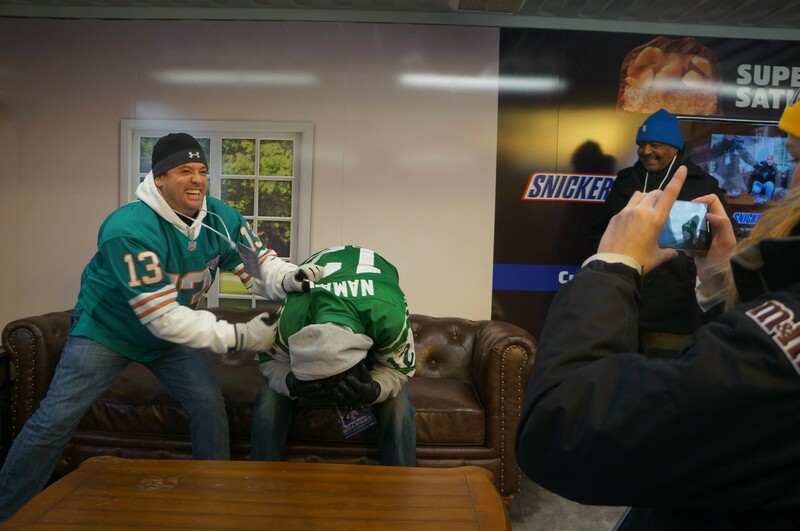 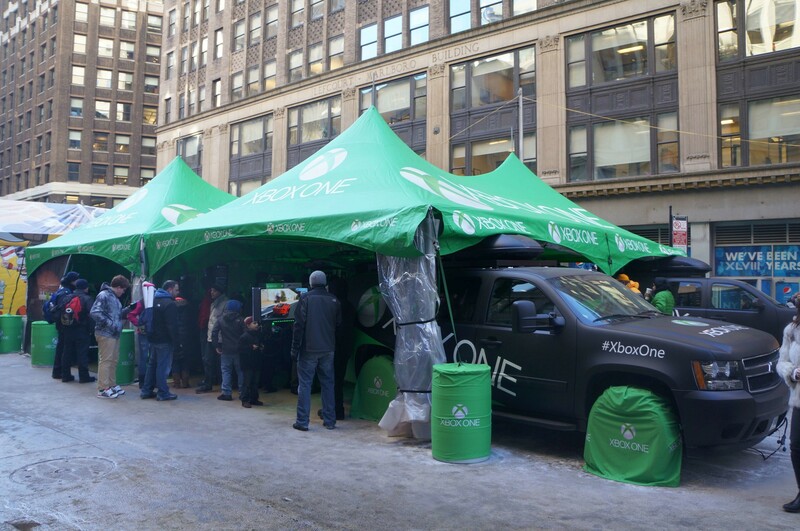 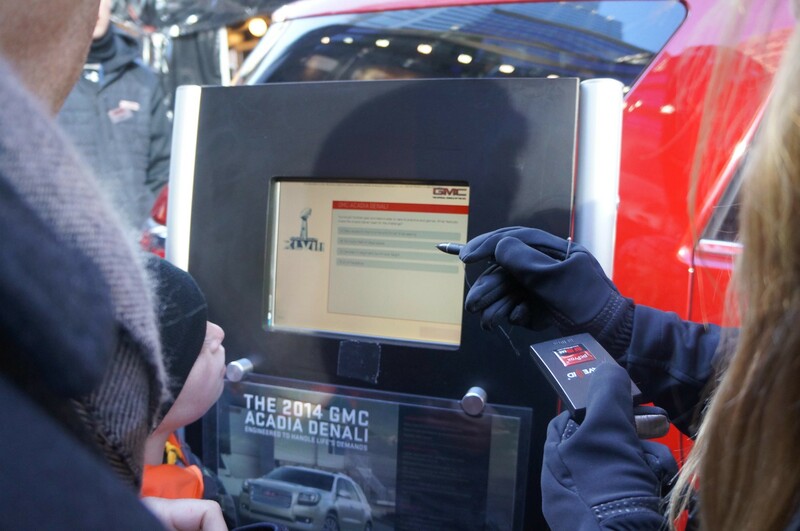 You can read our complete report on all of this year’s Super Bowl activations in the Feb/March issue. 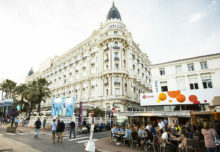 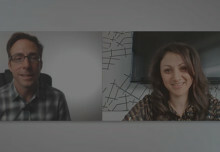 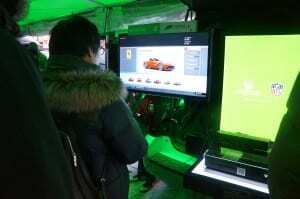 Until then, here’s a taste of what we saw.